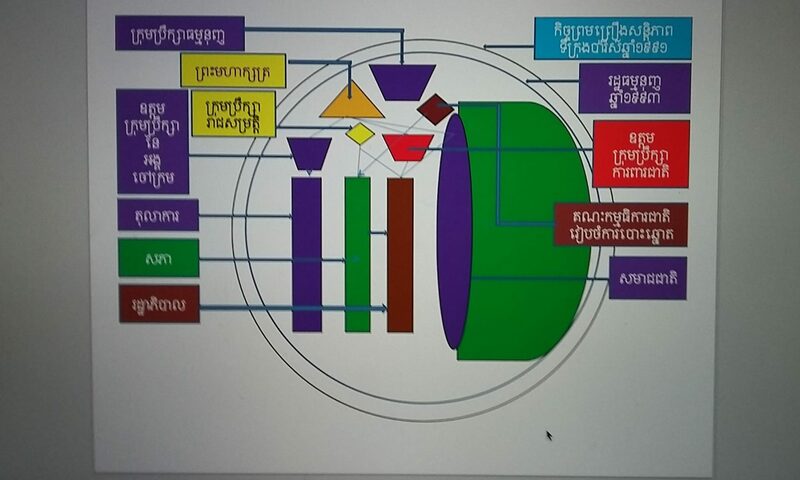 Cambodia’s current foreign policy, under the present conditions, is heavily oriented toward China for strategic and economic reasons, which provides a foundation too for the legitimacy of the incumbent Cambodian government. China’s no strings attached aid and loans, together with its seemingly unwavering support of the Cambodian government regardless of human rights issues or environmental concerns, seem to fit well with Hun Sen’s approach to maintaining power. Dealing with the United States and the EU is not so easy for Hun Sen and his elite team because human rights, freedom of expression, and democracy are commonly on the agenda list of the West. Hun Sen’s main agenda is seen to be different — that is, to continue winning national elections to have enough time to pave the way for a power transition, ideally from him to one of his children. Hun Sen’s oldest son, Hun Manet, is generally believed to be a likely successor, although it remains to be seen how Hun Manet can mobilize support from senior government figures and the Cambodian general public. Pressure from domestic and international politics seems to force Cambodia to jump on China’s bandwagonwhile, willingly or not, having to leave the EU and the United States behind. However, Cambodia’s over-reliance on China is not a sustainable foreign policy. 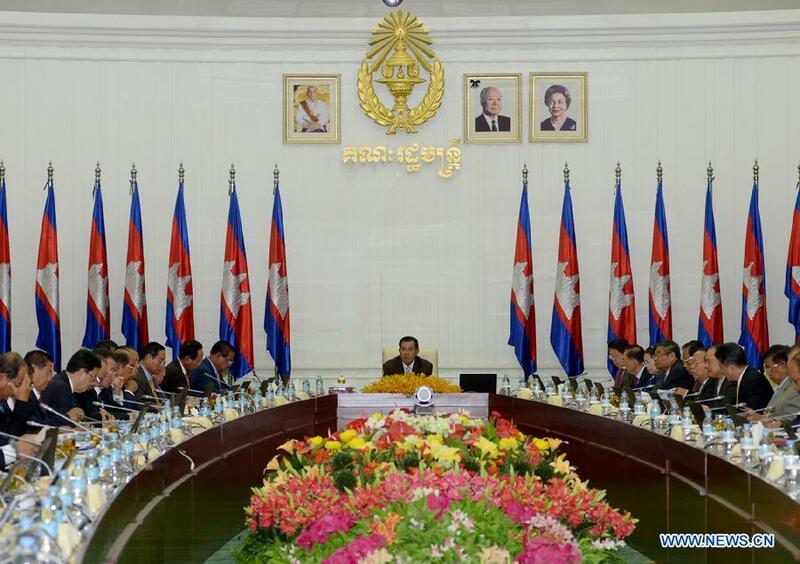 It cannot be guaranteed that China would support Cambodia in all situations in the future. The nature of their reciprocal relationship is dependent almost entirely upon mutual interests and benefits. Once benefits become minimal or nonexistent, their relationship will become weaker and eventually break. In this regard, what Cambodia should do is to seek ways to improve its relations with the West and other key strategic partners such as Australia and Japan, while maintaining close relations with China. A viable approach to foreign policy that Cambodia should adopt is to balance all major powers and maintain good relations with its neighbors, not relying entirely on one at the expense of the other. Cambodia should carefully manage its relationships with China, the EU, and the United States to defend and serve Cambodia’s national interests. It is certainly not an easy task, but not an impossible one either. Cambodia’s past history has shown that taking sides did not lead to success. The Cambodian government is encouraged to learn from past lessons and consider a more inclusive and flexible approach to foreign policy: maintaining good relationships with all major powers and its neighbors.